The ultimate music authority.HomePod is built to bring out the best in Apple Music. Just ask Siri and you can play pretty much any song you can imagine! Aside from a great sound, Apple’s HomePod supports 802.11ac Wi-Fi, Bluetooth connections and Multi-room speaker support with Apple’s AirPlay2. These Smart Speakers are available in White or Black, and are the perfect companion for your home. 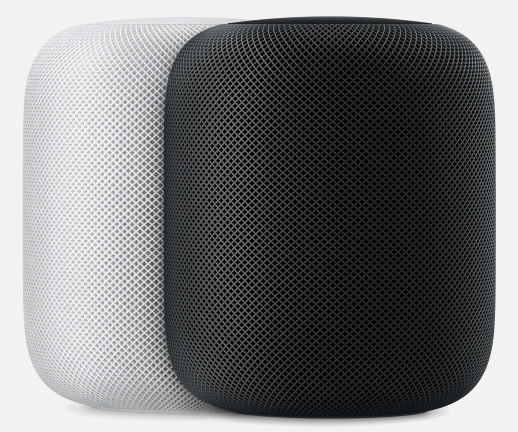 Visit us today to see and hear the HomePod and pick one (or two) today!